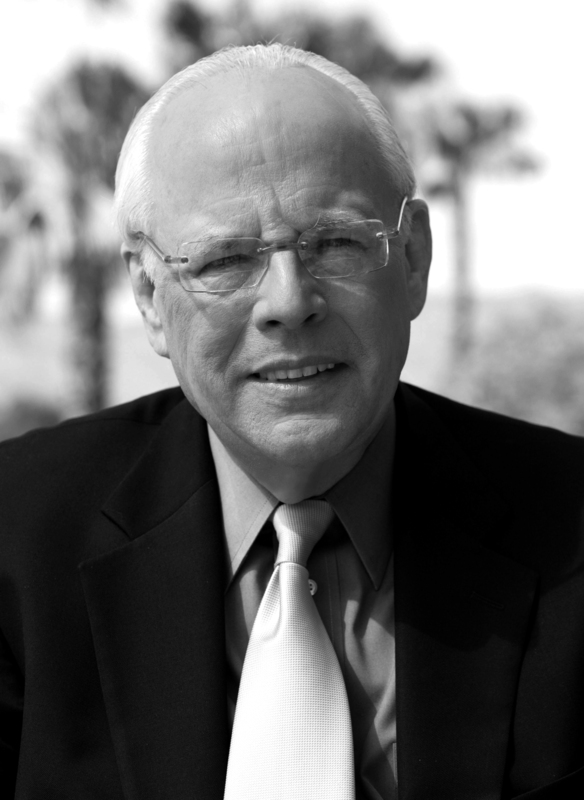 Former Nixon presidential counsel John Dean has become one of the most trenchant and respected commentators on the current state of American politics and an outspoken critic of the Bush administration. His most recent book Broken Government focused on the process by which a corrupted version of conservatism has broken down the national government. 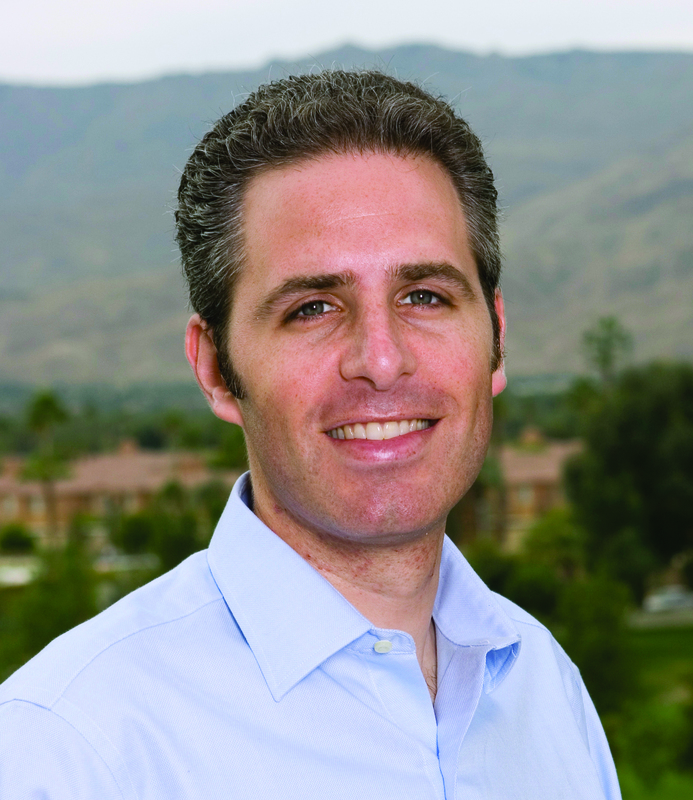 In addition to heading campaigns for Montana’s Governor Brian Schweitzer, Connecticut’s Senator Ned Lamont, and Vermont’s Senator Bernie Sanders, David Sirota is also a political journalist, New York Times bestselling author, blogger, and nationally syndicated newspaper columnist. 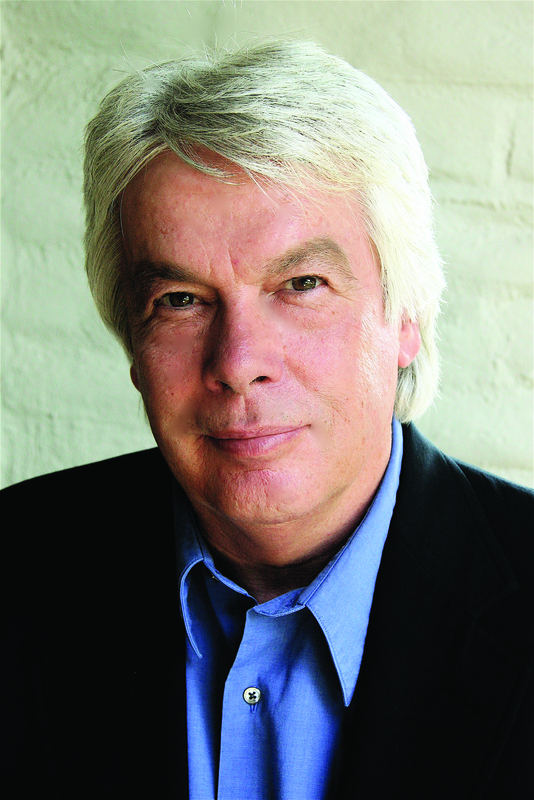 He is a senior editor at In These Times magazine and is known for his reporting on political corruption, globalization, and working-class economic issues.